With its extraordinary wealth of historical heritage and natural features, Seine-Maritime has some secret marvels just waiting to be revealed! Countless sightseeing itineraries, hiking trails, cycle paths and bridle paths take you to the heart of this land of riches where you’ll fully appreciate its unspoilt natural spaces. 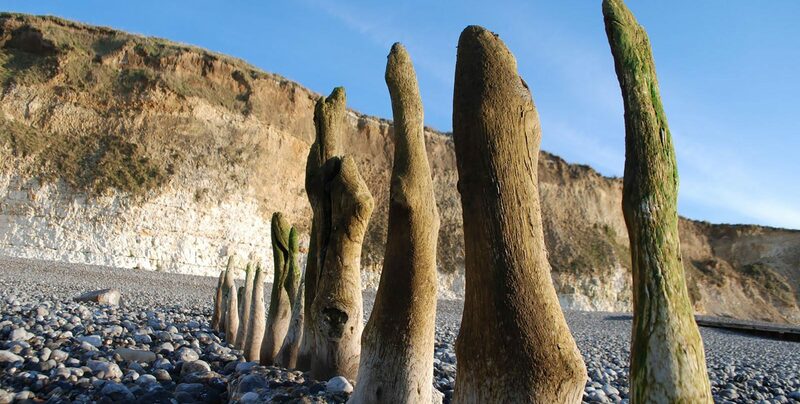 The beach at Pourville-sur-Mer is immaculate, just like the rest of the Côte d’Albâtre (“alabaster coast”). You can take long walks across the hilly countryside and make the most of the beaches in this classified “Station Verte” (Green Resort). 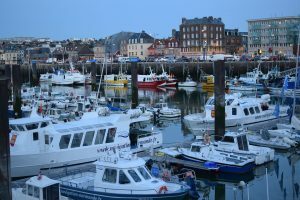 The itinerary covers many remarkable viewpoints of Pourville-sur-Mer and even more at Varengeville-sur-Mer where you’ll enjoy the region’s most beautiful panoramic views. 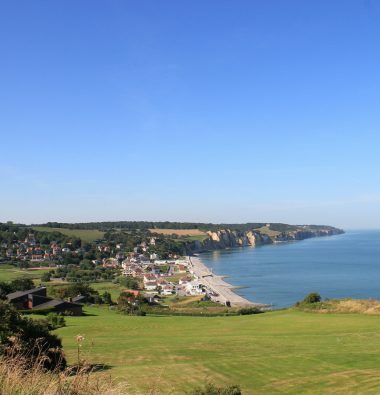 The ancestor of Normandy’s golf courses perches high on the cliffs between Dieppe and Pourville. 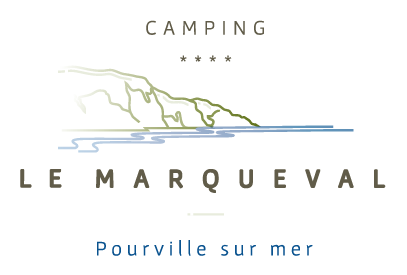 From the varied18-hole wooded course you’ll discover magnificent landscapes and seascapes featuring the cliffs of Pourville and Varengeville. The 18 holes of the Dieppe-Pourville golf course are spread over 60 hectares. All you need to know about Etretat is that this unique site attracts visitors throughout the year. Lined by tall cliffs that reach heights of about 90 metres and form natural arches (Porte d’Amont & Porte d’Aval) at either end of the town, Etretat is Normandy’s answer to the Parisian Eiffel Tower. With its festival of arches and needles, this little town on the Côte d’Albâtre was made famous by Arsène Lupin, the character who lived here. Eu: Backing onto a vast and beautiful forest, Eu is a theatre of lights and legends and, in Normandy, comes second only to Rouen in terms of the importance of its built heritage. Fécamp invites visitors to discover its Trinity abbatial church and Benedictine palace.